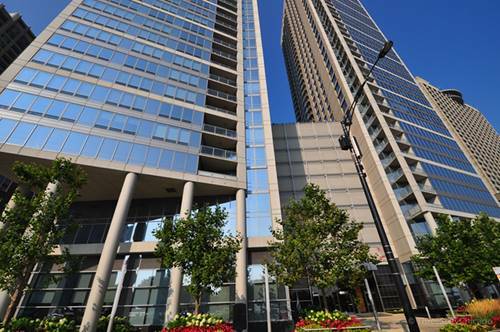 SHORT TERM LEASE available from 5/15-9/30 at ultra lux 500 North Lake Shore Drive. The views from this unit are amazing! 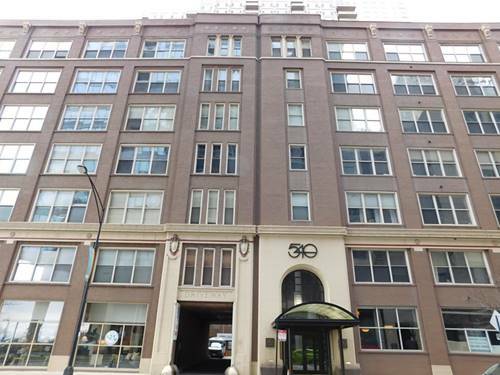 This modern convertible studio has everything with custom closets, wide plank flooring throughout, open kitchen with Bosch stainless steel appliances and white quartz counters, and in-home washer/dryer. 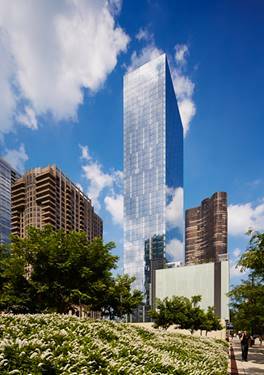 High end building amenities include resident-only Equinox fitness center, business center, game room, event space, library, theater, outdoor pool & hot tub w cabanas, grills, fire pit, spectacular lake & city views. There is also a bike room, dry cleaner, and pet care facility on site. 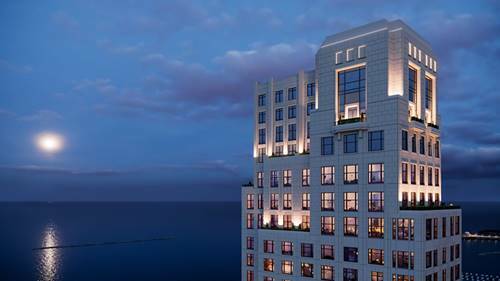 Walk to the lake, Navy Pier IMAX, Pinstripes bowling, and enjoy all of Chicago lakefront living! 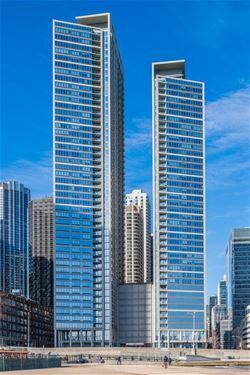 For more information about 500 N Lake Shore Apt 2504, Chicago, IL 60611 contact Urban Real Estate.